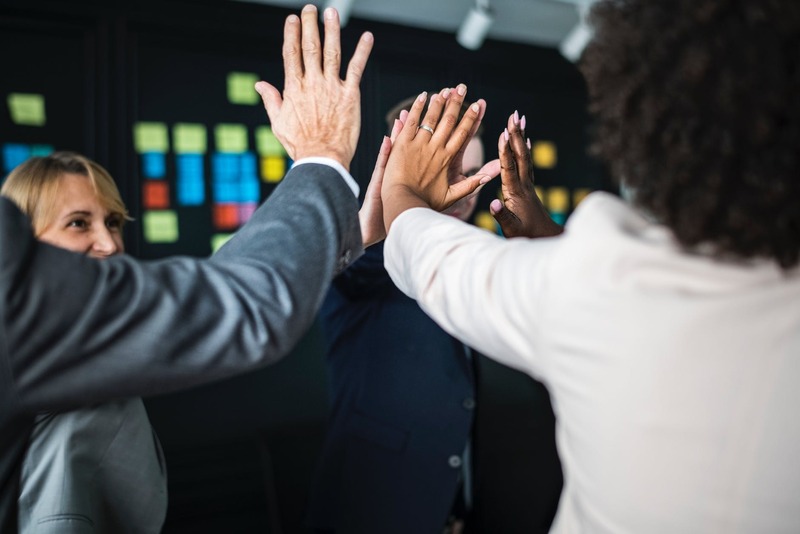 Helping your employees to become or remain motivated is one of the best ways to keep them inspired to stay in line with your business vision and help them continually do a good job. When your employees are motivated, they offer their best performance at work, one with increased productivity. As the workplace is constantly changing and evolving, motivated employees are what help evolving businesses survive. However, the daily grind can make it difficult to stay high-spirited consistently. This is where employee motivation comes in. When it comes to managerial functions, employee motivation is perhaps one of the most complicated of all. Here are a few things you can do as a manager to keep your employees focused on doing a good job. Encouragement motivates all of us; your employees are no different. One of the best ways to encourage your employees is by giving them recognition when they deserve it. Recognition also helps maintain a positive work environment where hard work and a constant commitment to excellence are appreciated. If you see an employee putting in countless hours on a project that profited your company or business, commend their effort and dedication to see recurring positive results. Recognition and incentives go hand in hand. Verbal positive reinforcement can go a long way toward keeping your employees motivated. It is, in fact, tangible benefits that really help gear your team to give their best at work. A reward system that is set in place at work motivates employees to strive toward improving their work ethic and performance. If you don’t stay involved with your employees, it can make them feel like just another face in the crowd. Recognize their individuality and skill set. Each team member brings something unique to the table. Communicate that to them. This will help feel part of the bigger picture. Communication is a two-way street. While reaching out to your employees with feedback and recognition serves well for employee motivation, it is also only half the work. Autocratic workplaces make for boring workplaces. 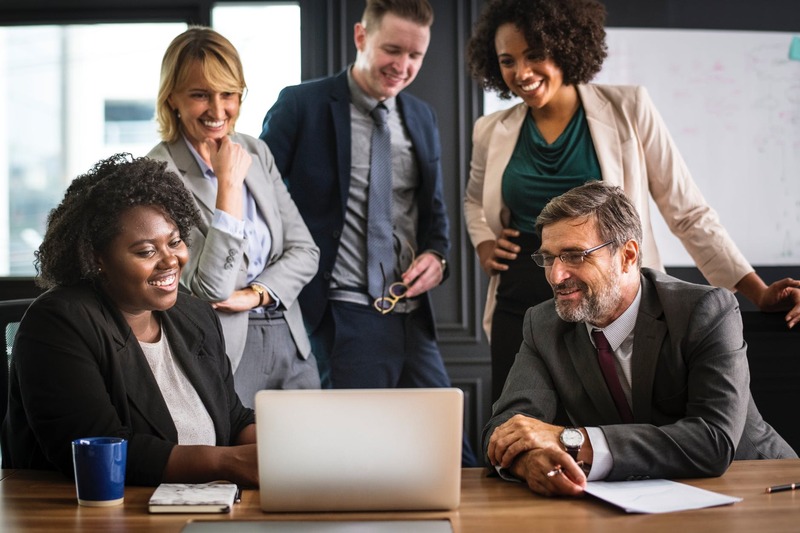 When employees know they can reach out to you to receive feedback or to address concerns openly, it generates transparency in your work environment that makes your employees feel valued. An excellent way to improve morale and increase workplace motivation is to hire a keynote motivational speaker for your next corporate event. Not only do such keynote speakers offer guidance to motivate your employees better, but they also bring forth mentorship from the lessons they learn from various other businesses, which helps them offer a comprehensive set of solutions. Bill Wooditch is one of the best business keynote speakers, offering guest speaker sessions as a leadership and sales trainer for businesses and entrepreneurs alike. Bill Wooditch is also a bestselling author of Always Forward! and connects with his audiences outside of his speaker sessions through his podcasts. Get in touch with Bill Wooditch today and gear your business teams toward success!